This is a great pedal for those willing to learn how to use it to their advantage. There is a bit more to it than there appears on the surface. The modulations are all one could imagine or hope for. The classic chorus and phaser sounds are all possible. Many of the 12 "machines" as they are called have multiple modes. 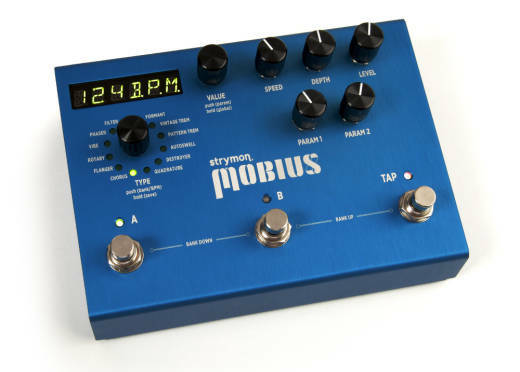 For example there are 3 classic tremolo modes, 5 different chorus modes, etc. some cool things you can do which you might not expect are, a wah wah pedal, ring modulation, sample frequency and bit depth manipulation, and a very nice rotating speaker simulation. If you intend to buy this pedal you will need an expression pedal to use it to its full potential. Re order the presets into your own banks then modify the presets to your own liking. This is necessary if you play live otherwise it will be too much tweaking and searching for your sound. You can configure the pedal for pre ( into front of an amp) or post ( through an amp fx loop ). 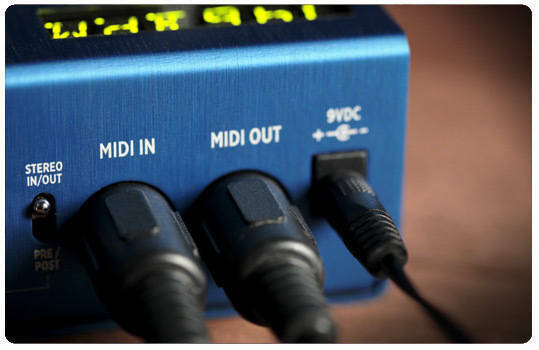 Midi capabilities round it all out. This pedal may not be cheap but you get what you pay for, buy it once with no regrets.